Put your products directly in front of a global audience of buyers, at the moment they are making purchasing decisions. 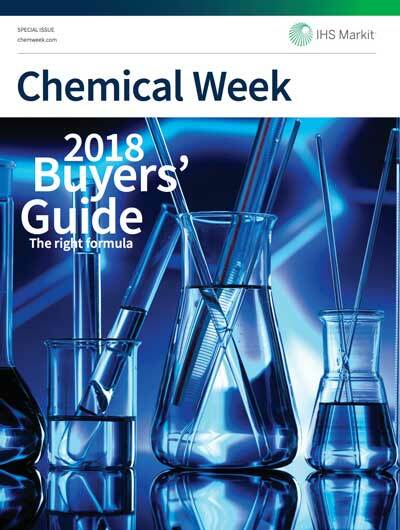 Our Buyers' Guide includes information about suppliers, manufacturers and producers of all products for all major segments of the chemical industry. With over 15,000 products and nearly 1,100 companies, it is the industry’s most valuable tool to put buyers and sellers together.